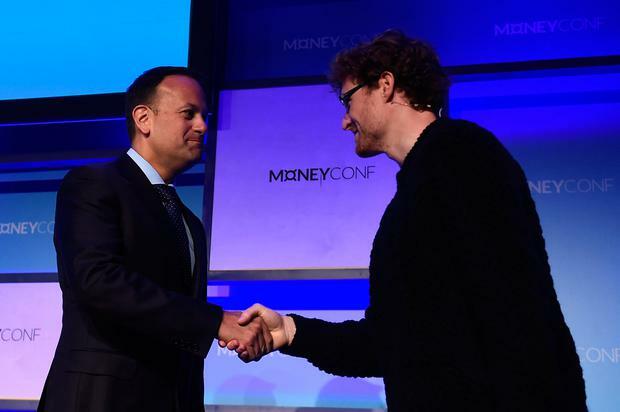 When Taoiseach Leo Varadkar spoke at Paddy Cosgrave's MoneyConf event in Dublin last June, the body language did not betray any hint of tension. There at Mr Cosgrave's invitation, Mr Varadkar told fintech experts he wanted Dublin to become Europe's tech capital. 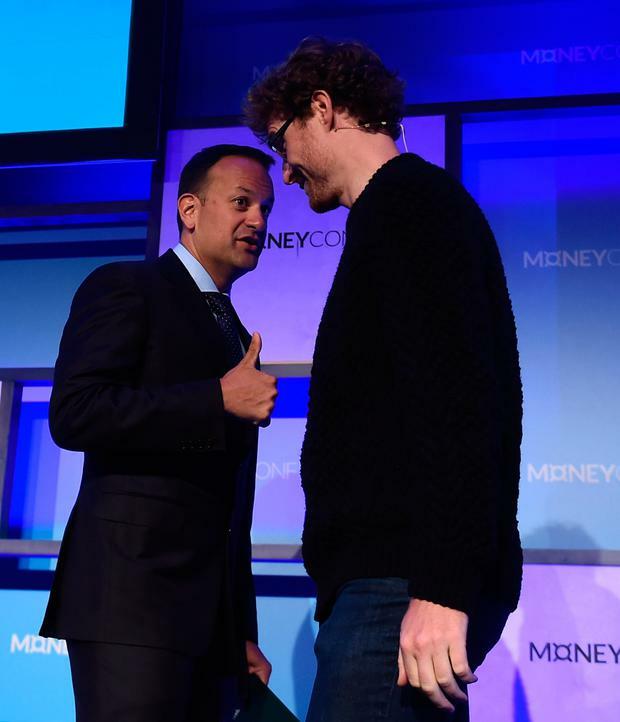 There was a handshake from a smiling Mr Cosgrave and Mr Varadkar gave the Web Summit founder a thumbs-up. Now Mr Cosgrave says he's angry with Mr Varadkar's party, telling RTÉ: "Fine Gael may have underestimated the nature of this crisis." He said Fine Gael never described farmers as "criminals" or "disgraceful" when they occupied farms, but said such words were used for people occupying vacant buildings. However, when asked repeatedly if he raised the housing crisis with Mr Varadkar at his conference, Mr Cosgrave did not state whether he had or not. Instead, he bizarrely criticised RTÉ's coverage of the crisis. Subsequent queries to Mr Cosgrave, asking if he had raised the issue with Mr Varadkar, were not responded to. And the Taoiseach's office confirmed there had been no written correspondence from Mr Cosgrave regarding housing.